Whether you’ve just commissioned a build for a brand new home on the Outer Banks, renting or renovating an existing coastal property or you’re after that much desired family retreat you’re going to want some sound advice and tips for how you can create a personalized space as well as making it a much loved place for people to relax, enjoy and spend their time at your Cape Hatteras home. The two most recreated beach home styles evolve around the themes of nature, creating peaceful secluded conditions and echoing the look, feel and environment of the natural world making use of organic shapes, wood textures and influences from nature. In contrast to this come the ultra chic furnished beach properties where urban style heavily influences choice of decor, furniture and the overall aesthetic. You can expect to see sleek modern building materials, atmospheric lighting and furnishings with strong shape and presence throughout, and with your Outer Banks contractors on your side, you have all these options available for a remodel, renovation or new home. Regardless of whether you pick one of the routes above, you’ll want to take into account the environmental conditions that come with an Oceanfront home on the Outer Banks. Innovations in manufacturing have allowed furnishings to be developed from polymer based microfibers that are resistant to the harsh affects of salted sea air and wet stormy conditions, all whilst mimicking the finish of real world natural materials. The main benefit of this is that you don’t have to spend as much time maintaining or looking after your furniture that will otherwise be damaged over time without frequent care. Furniture modeled on Rattan will create an exotic feel as these vines are naturally found in countries that run close to the equator such as Thailand, Sri Lanka and Cambodia. Effects such as wicker, pine and bamboo are too also easily created and look the part next to both sand and water. 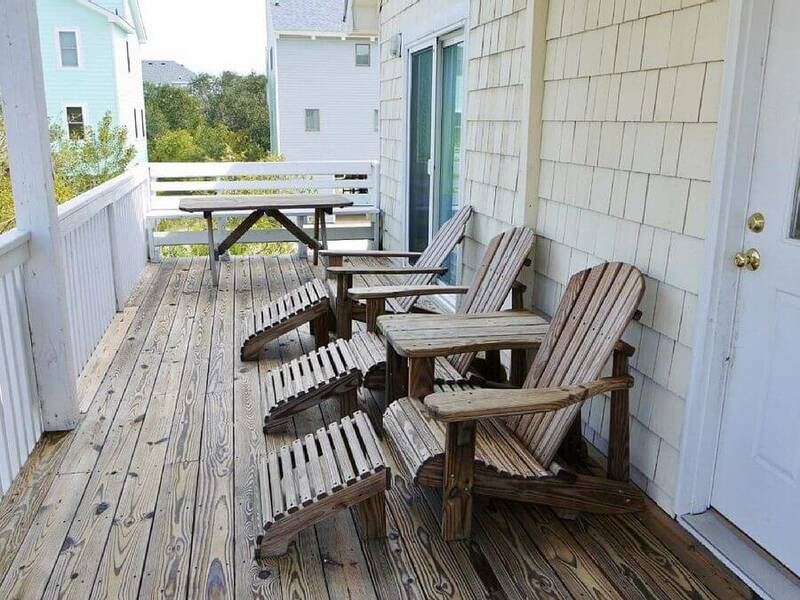 Beach homes on the Outer Banks are typically large, spacious and comfortable places to be. You can bring the comfort factor in with a choice of reclining chairs or sun beds, which are suited for daytime lounging with a book, sun tanning or taking in the surroundings with a favorite cool drink. 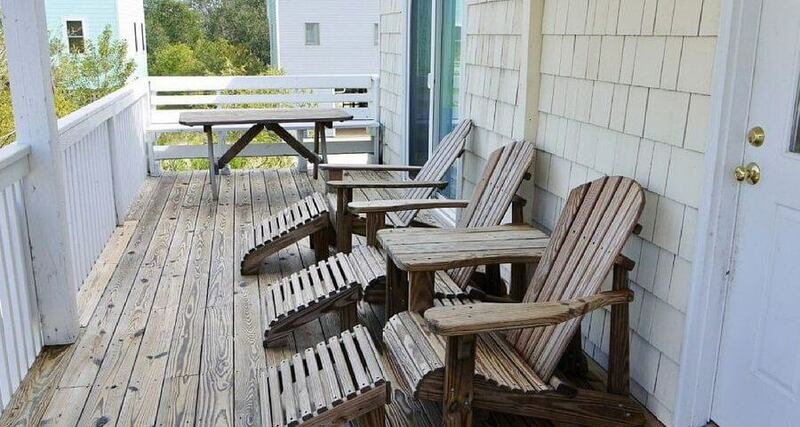 Use your new outdoor furniture on your decked space or bring them to the beach.